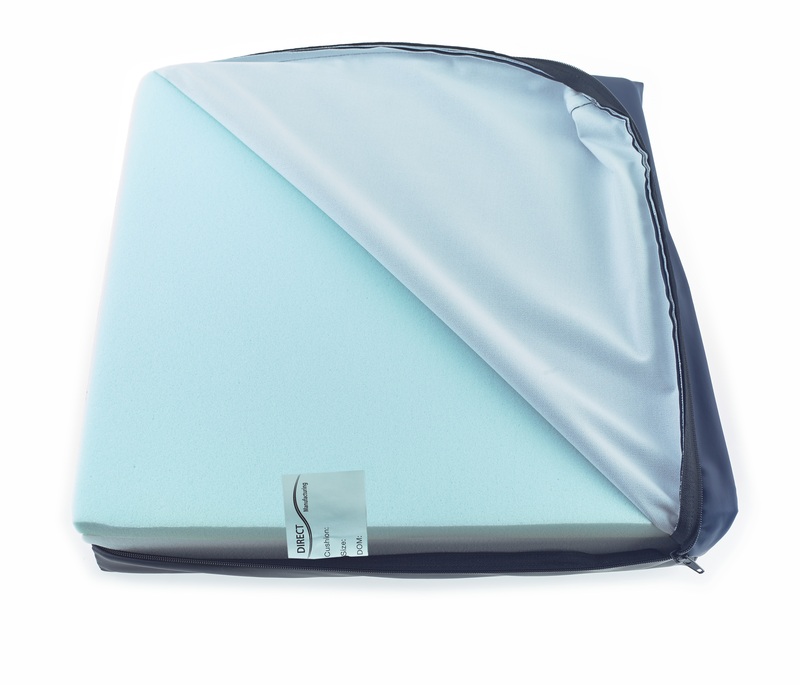 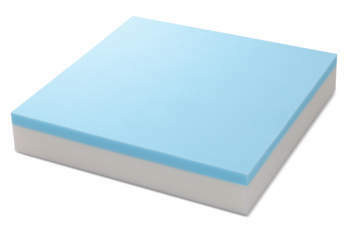 A 8.5cm thick, non reversible, bi – positional cushion with a memory foam interface surface. 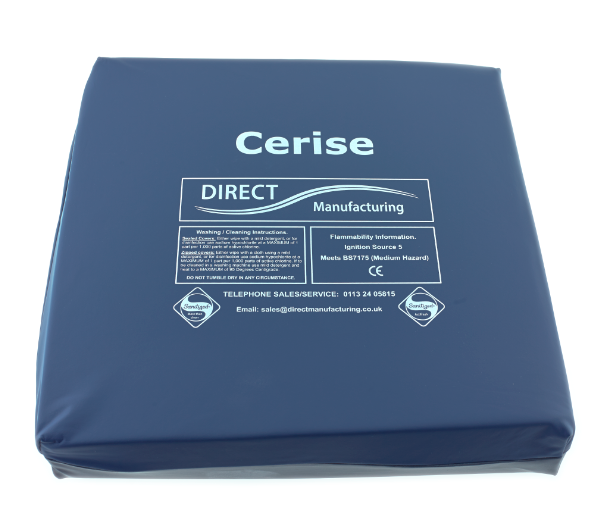 The Cerise has an impressive 30 stones (190kgs ) weight bearing capability and is available in sizes up to 61cm square and suitable for wheelchair and arm chair use. Suitable for High Risk use.